Try a walking meeting by yourself (no company required). 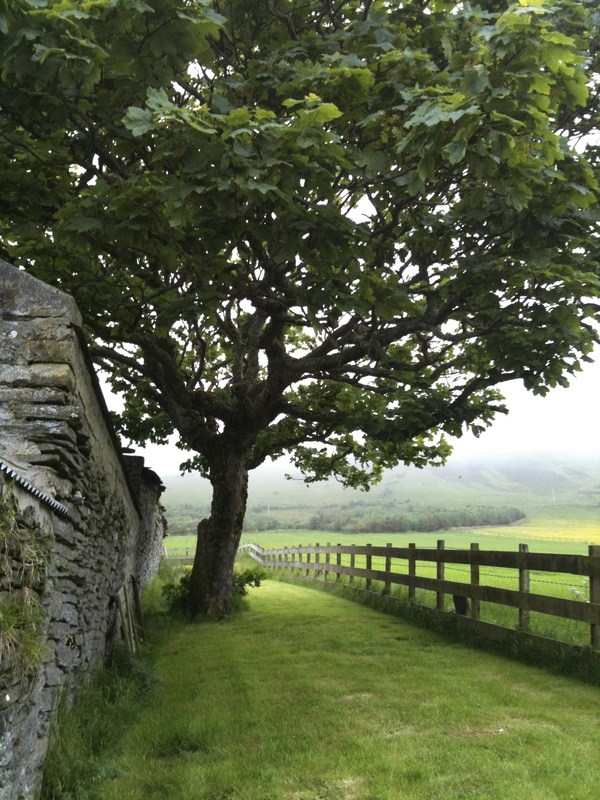 Photo from a memorable and restorative solo walk in beautiful Orkney, Scotland. Do you need to give your brain a break? Yearning for distraction-free creative time? Feeling overwhelmed with too many “to dos” and too little time? Have you considered strategic planning on your feet? Trust me: It can be done! Are you motivated by research warning of too much sitting being linked to aging, weight gain, and — I would argue — slow, muddled thinking? If so, you are just one walk away from better health and ideas. Walking meetings have taken off like crazy since I started using them through CoachWalks, 12 years ago. I knew then — as others have known for centuries — that a walk in the woods, walk in the park, walk around the neighborhood, “walk and talk at work” or a “moving meeting” can work wonders. I’ve addressed how to get started with walking meetings, but I have not shared what keeps me going as an entrepreneur, consultant, and leadership communication coach: I’m at my best on my feet. I count on solo walking meetings for business planning and more. How do solitary work walks help? 2) If I can’t think, walking shakes off doldrums, a bad mood, fatigue and other versions of being stuck. 3) I feel virtuous and more healthy because I’m moving and getting my heart rate up! 4) Once I’m in the flow of walking and have emptied my brain, I’ve created space for whatever is next on my agenda. When I’m back in the office, I’m energized, focused, and working more effectively. 5) I’m enjoying nature and in my own small way I’m engaging in a green, sustainable business practice (using natural light instead of office lights, wearing my jacket on a chilly day, instead of turning up the heat… you get the idea). Need more encouragement? Check out this New York Times article on the benefits of restorative walking (no agenda or thinking necessary). I particularly like that it cites research from Scotland, one of the best places I’ve walked! Categories: Entrepreneurial thinking, Leadership, Productivity, Walking meetings, Wellness at work | Tags: Orkney, Scotland, sustainable business, walking meeting | Permalink. Thanks for the reminder. I so often forget that insight and clarity are as close as my two feet are to the earth. Now that the snow has finally melted here in Wisconsin, I am out walking again.